GOOD BYE MR KRESSMANN ! Arrived In 2011, Edouard has contributed to the development of the Company by bringing his knowledge and his Bordeaux life style to china. During those 7 years, he truly embraced the Chinese culture by traveling all around china and meeting new Business Partner. His Knowledge of Bordeaux wines have helped him to develop himself on the Chinese Market. 7 years as a salesperson in Diva China has helped him to become a successful man but also a better person by dealing in a multicultural World. 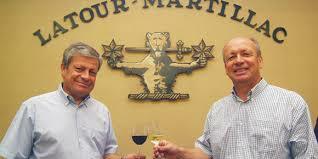 Wednesday 19 of December 2018, Edouard left the Company to pursue his Adventure in wine by taking over new responsibilities as a General Manager of “Château Latour Martillac”, his family owned estate. Château Latour-Martillac, previously Château La Tour-Martillac and known as Kressmann La Tour, is a Bordeaux wine from the Pessac-Léognan appellation, rated a Cru Classé (Classed Growth) in the 1953 Classification of Graves wine. The winery is located in the central part of France’s Bordeaux wine region Graves, in the commune of Martillac. 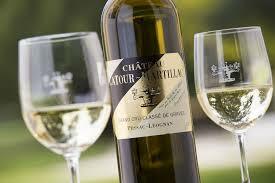 The winery has produced a red second wine named Lagrave Martillac since 1986, and a dry white since 1990. 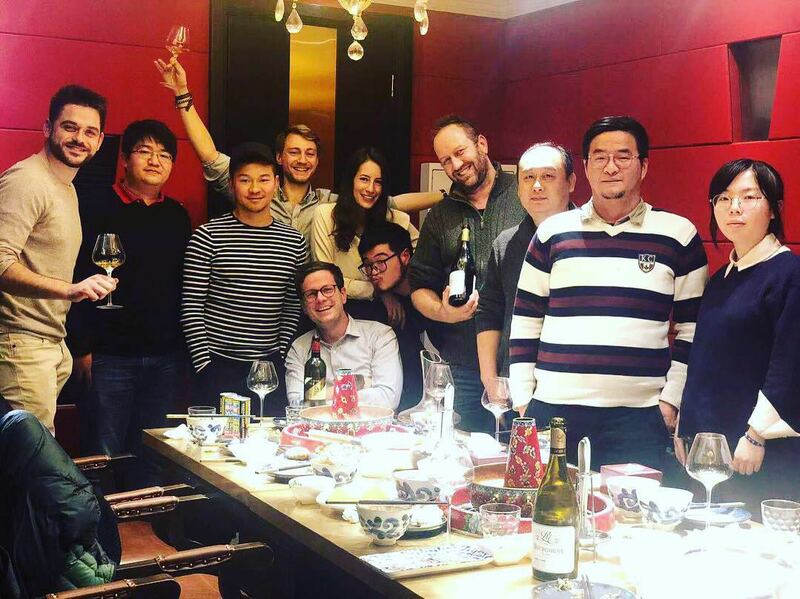 Edouard will come bak in china for sure to Promote his wines, cheers with his old friends and teamates but the most important…. eat chineses Dumplings and Gong bao jiding ! A battle bus. Choose the v-Bucks Amount. One large map.